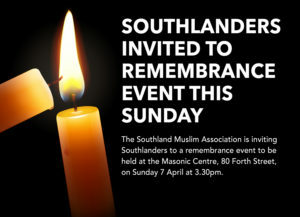 The Southland Muslim Association is inviting Southlanders to a remembrance event to be held at the Masonic Centre, 80 Forth Street on Sunday 7 April at 3.30pm. 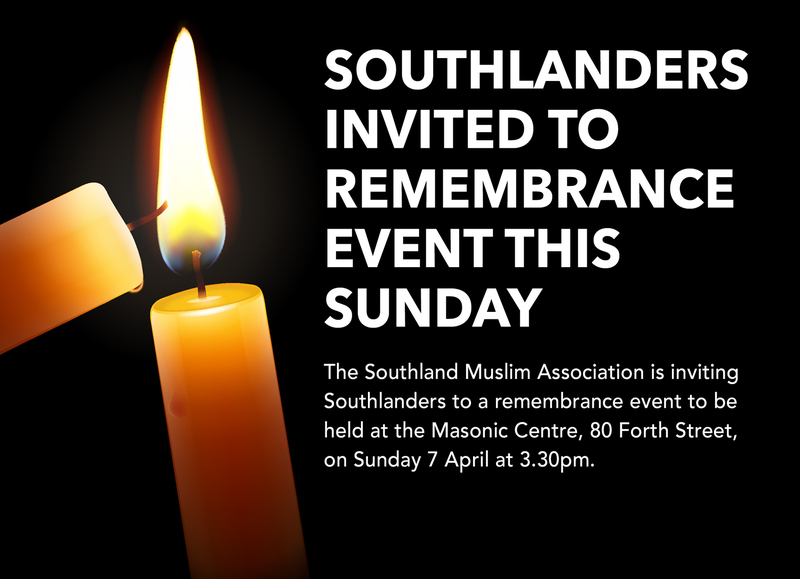 The gathering is to remember those who lost their lives in the mosque attacks in Christchurch and to thank people in the wider Southland community for their support. 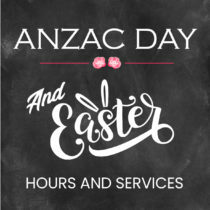 Everyone is welcome to attend the event, with formalities expected to last about an hour, followed by a time of fellowship and sharing. The event will be held inside the Masonic Centre, but depending on numbers, it will also be broadcast on a screen and speakers outside. There is no requirement regarding dress code and people are invited to wear whatever they feel comfortable in. Headscarves for women are up to the individual’s choice. Formalities will include speeches and prayers from Muslim leaders and leaders from the wider Southland community. The focus will be on unity and supporting each other. Members of the media have also been invited to attend, as part of the community. The event is being supported by the Southland Multicultural Council and the Invercargill City Council. 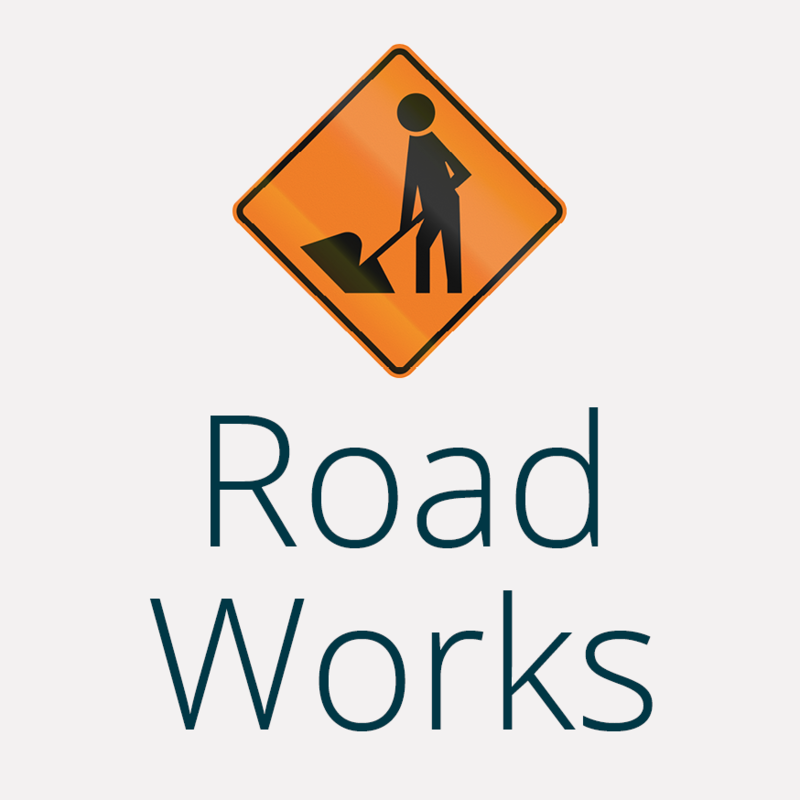 This entry was posted in Event, Invercargill. Bookmark the permalink.